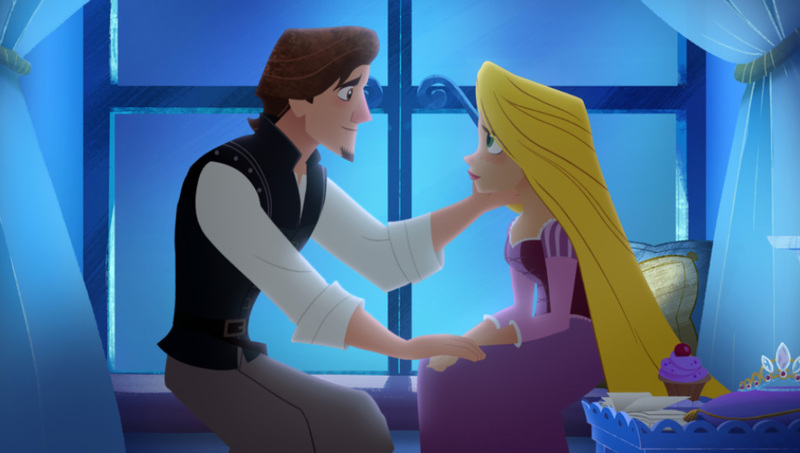 Chris Sonnenburg hopes that telling a coming-of-age tale might find value with all audiences and not just fans of "Tangled"
It was announced back in late 2015 that Disney would be making a TV series inspired by Disney Animation’s “Tangled.” The news brought much elation to those who loved the 2010 animated feature, which marked the positive turning point for the once failing studio. 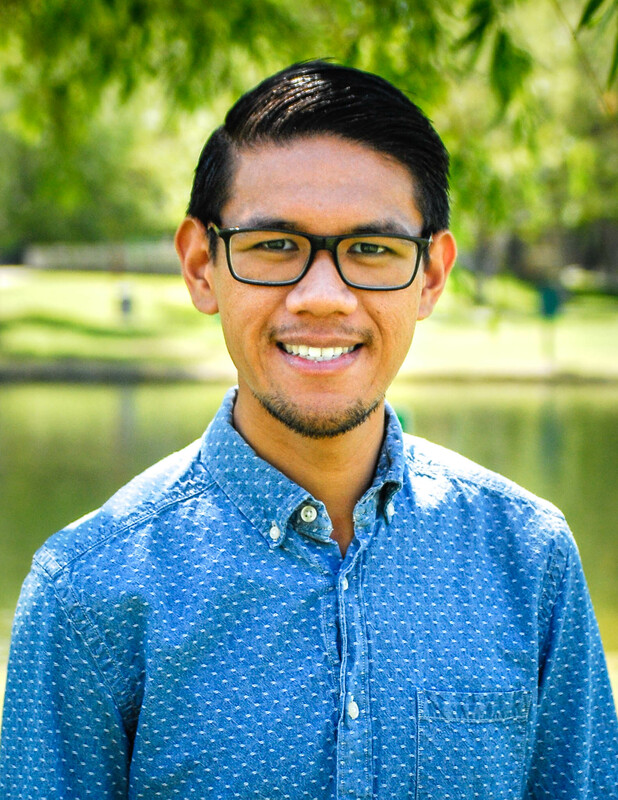 “The question that should always be asked in these creative cases is: ‘why should anything exist?’,” said Chris Sonnenburg who serves as executive producer of the new “Tangled” series and the new Disney Channel Original Movie that will set up the series. Sonnenburg, a 20-year veteran of the animation industry joined Disney Feature Animation in 1994 and worked on many of the “Disney Renaissance” films like “Pocahontas”, “Mulan” and “Tarzan”. 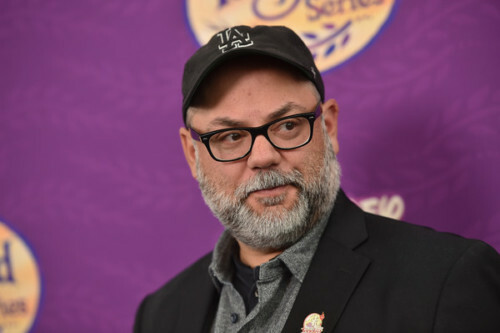 He, like many other Disney animation veterans, are deeply rooted in story and he saw more to Rapunzel and Flynn Rider’s story. The Disney Channel Movie “Tangled: Before Ever After” takes place immediately after the end of the animated feature and “Tangled: The Series” takes place in the indefinite time after that and before the animated short. The story’s that Sonnenburg and his team wanted to tell with the movie and series were appropriate of that time in someone’s real life: what does Rapunzel and all the characters we’ve met in the kingdom have to learn before that marriage? With the idea in tow, Sonnenburg pitched his idea to a few Disney executives including the president of Disney Channels Worldwide Gary Marsh. Marsh also happened to be a huge fan of the animated film that he jumped at supporting the project as soon as Sonnenburg pitched it. Support for the series also came from some of the original team that brought the 2010 film together, including the voices of Rapunzel and Flynn Rider themselves. Mandy Moore and Zachary Levi were “very protective” of their characters, according to Sonnenburg. They were equally protective as songwriter Alan Menken and Glenn Slater, who were also asked to come back and write new songs for the TV series and movie. Even with the new songs and the new stories, there are some skeptics out there who don’t have that same belief and trust in revisiting a rejuvenating an already told Disney tale. To them, Sonnenburg says you could be right, but we’ll try and see. “Tangled: Before Ever After” (Disney Channel Original Movie) can be watched now on Disney Channel. “Tangled: The Series” will have its series premiere Friday, March 24 on Disney Channel. Our special thanks to Chris Sonnenburg and Disney Channel for their support in creating this piece.